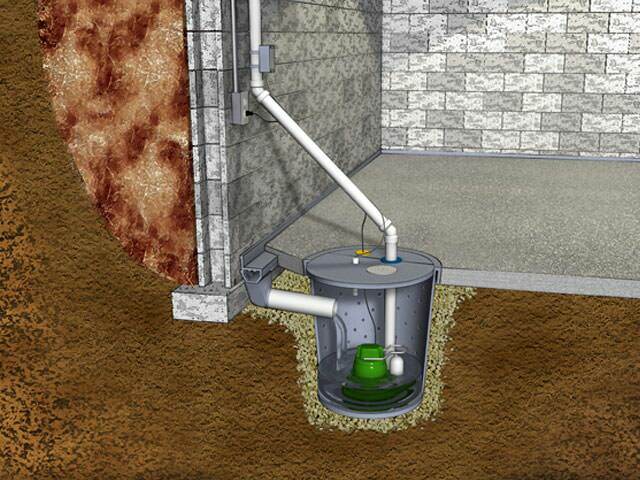 At John's Waterproofing, we install patented sump pump systems that have been developed by Basement Systems, Inc. since 1987. 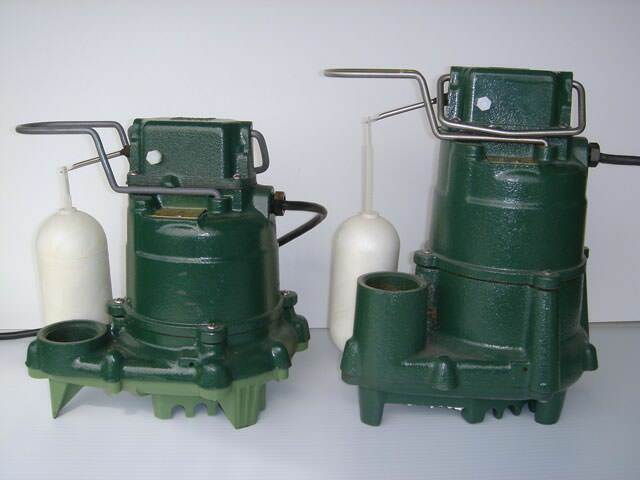 They include the best cast-iron sump pumps and longest-lasting battery backup pumps in the industry. We are your local Basement Systems dealer in Oregon, serving Portland, Eugene, Salem, Beaverton OR, Vancouver WA, nearby areas such as Gresham, Lake Oswego, Hillsboro, Bend, Springfield, Corvallis, Albany OR, Longview WA, Tigard, Aloha, McMinnville, Lebanon, Forest Grove, Canby, The Dalles, Camas, Troutdale, Astoria, Prineville, Hood River, Sherwood, Wilsonville, Oregon City, Redmond, Keizer and the surrounding areas. This crawlspace was a layer of continuous mud and dirt from one side to the other. 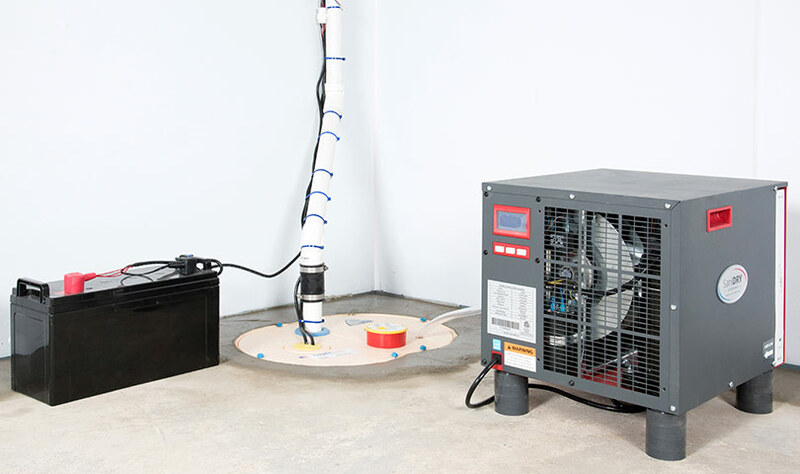 Our crew came and encapsulated the space and installed a new sump pump to keep the space dry. A natural spring was causing water problems in this basement. So our crews installed our patented WaterGuard system that will drain the water unseen to the Ultra Sump pump that will pump the water out away from the house. This homeowner called because water had been leaking into their crawlspace causing water damage. Along with water damage, the old vapor barrier was torn due to rodents. Our crew went out and installed a new drainage system to properly drain the water into our Smart Sump pump. 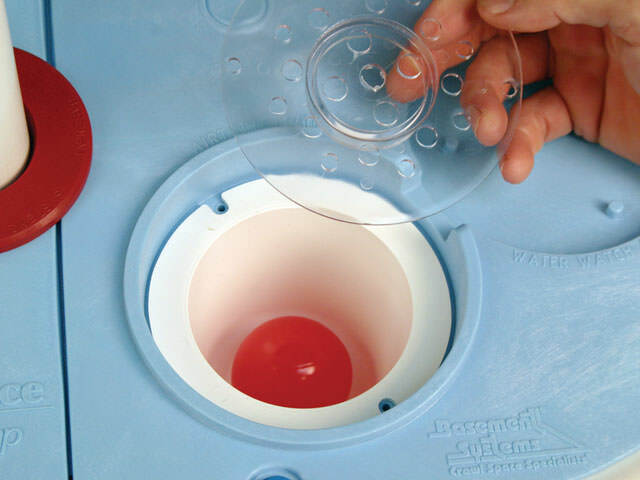 The Smart Sump is perfect for the crawlspace and is made to fit perfectly with the CleanSpace Vapor barrier. This costumer now doesn't have to worry about water leaking into the crawlspace for years to come. 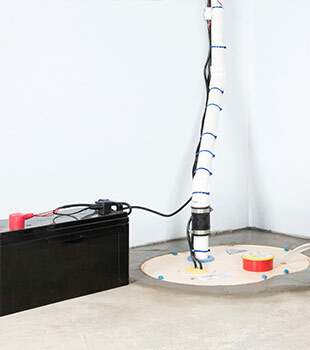 Our team installed a Super Sump pump in this homeowner's basement to manage the water coming in from the walls. Before came this customer had a makeshift sump pump and an unusable area. 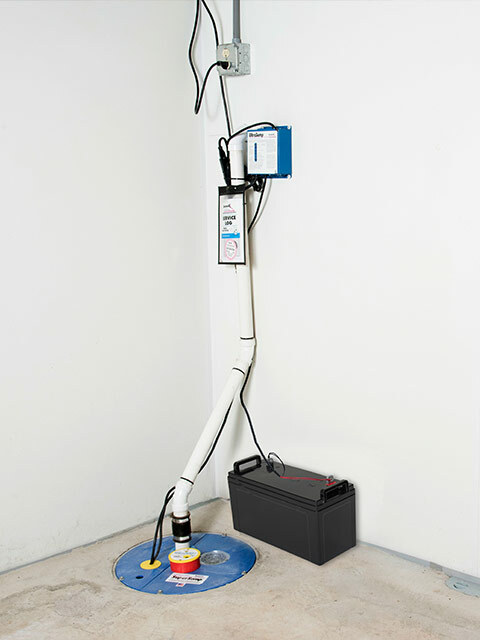 Our team installed a new Super Sump with alarm as well as our Everlast wall. This home now has a clean workable space as well as added storage for their home. This customer called because water was intruding into their basement and causing water damage to their floor and wall. 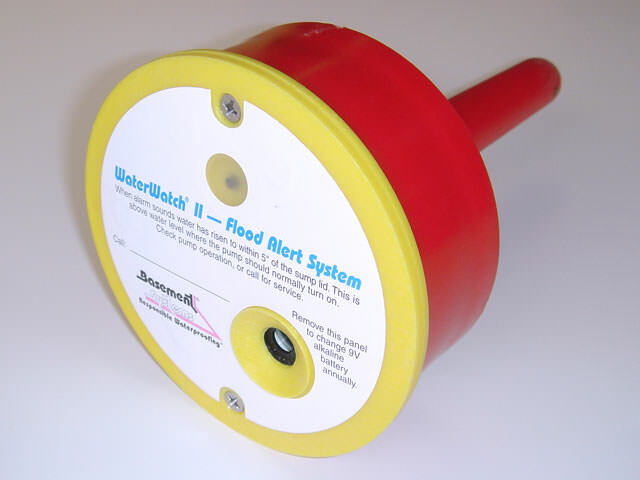 We installed our patented WaterGaurd system along with our Super Sump pump that pumps 2,650 gallons/hour smoothly and quietly. 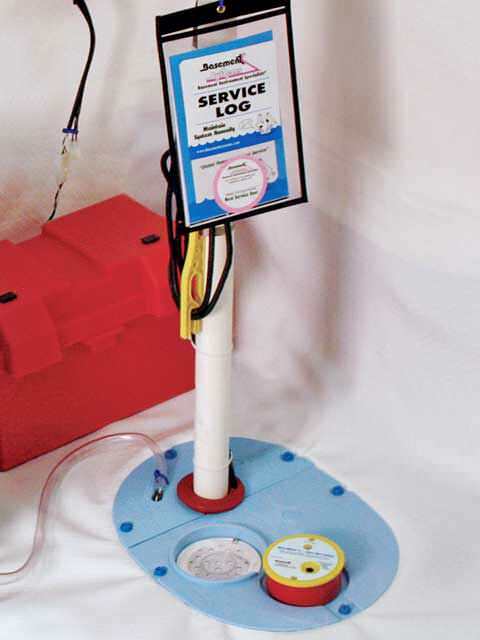 John's Waterproofing offers free sump pump installation quotes to homeowners in our Oregon service area. Each quote includes an on-site consultation, written price quote, and a copy of our 88-page waterproofing book "Dry Basement Science: What To Have Done...And WHY".